Want to get equipped to launch a prophecy room or to work in a prophecy rooms? Come to Awakening House of Prayer and get equipped. 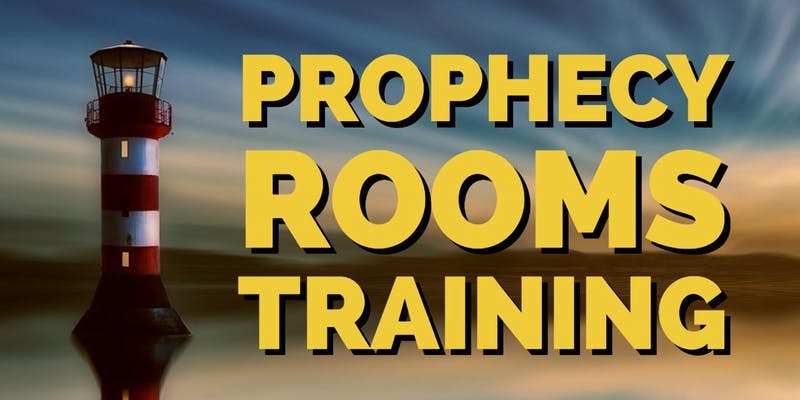 You’ll learn the protocols of prophecy rooms ministry and how to handle difficult situations so that you can minister effectively in the prophetic. Jennifer LeClaire teaches you from Scripture and practical experience.